EVANSTON, Ill. (WLS) -- Alec Klein, a professor at Northwestern University's Medill School of Journalism, who had been accused of sexual misconduct and abuse has resigned, officials said Friday. In February, 10 women wrote a letter accusing Klein of being inappropriate with female students and staff. Some of the allegations included sexually suggestive conduct. Klein denied the allegations and the university began an investigation. Klein took a leave of absence from the university. In March, 19 more women accused him of misconduct, bringing the total number of accusers to nearly 30. In a statement released Friday, a university spokesman said, "The University concluded its investigation in June. As of today (Friday, Aug. 10), Professor Klein is no longer employed by Northwestern University, and will not be present on Northwestern's campus or attend any University events." 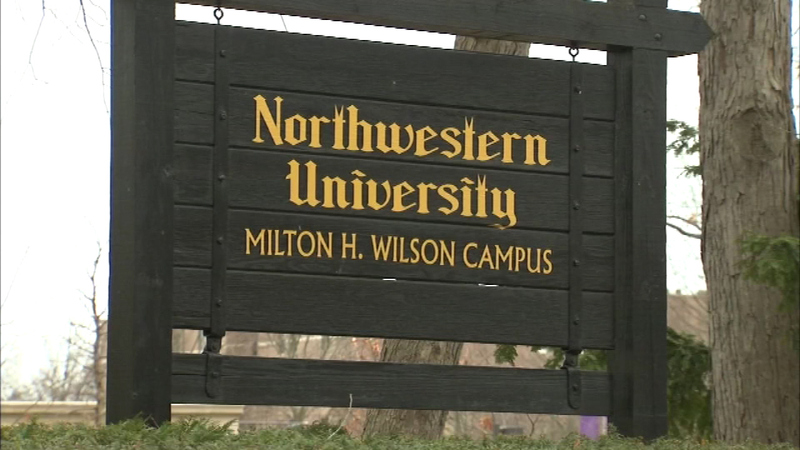 "Northwestern is committed to fostering an environment in which all members of our community are safe, secure and free from sexual misconduct of any form," the statement concluded. Klein also released a statement, saying, "I have voluntarily resigned effective August 10, 2018, because I believe it is in the best interests of all involved as I pursue other endeavors."